St. Augustine Mayor Nancy Shaver in Jacksonville Thursday. She argues the most effective strategy for spurring action to fight sea-level rise is making the business case. And, the Democratic mayor of the nation’s oldest city said in her experience, steering clear of the term “climate change” helps keep politics from getting in the way of policy. “The minute you go there, you aren’t able to focus on the issues at hand, which are really, ‘What is it that we do to adapt and to build a new?’” She said. Shaver has been a vocal advocate for resiliency planning, even becoming vice chair of the nascent organization Resiliency Florida. The group’s mission is connecting local politicians and businesses to combat rising tides and worsening storm surges. After President Donald Trump recently backed out of the international Paris Accord aimed at reducing carbon emissions, dozens of U.S. cities have symbolically declared support for the agreement. But Shaver echoes a report on Jacksonville Mayor Lenny Curry’s view: those declarations are just lip service. 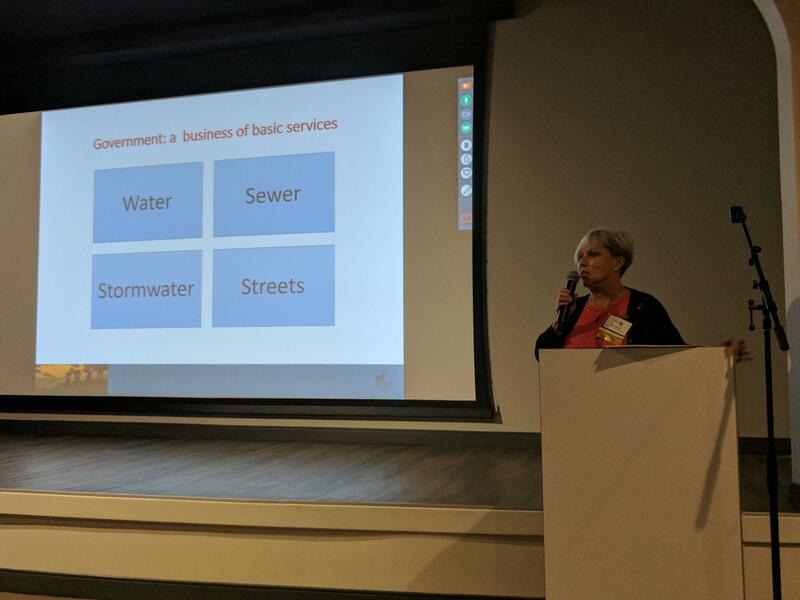 Instead, Shaver says she’s interested in getting buy-in from businesses to find “free-market solutions” to help her city adapt to rising seas. 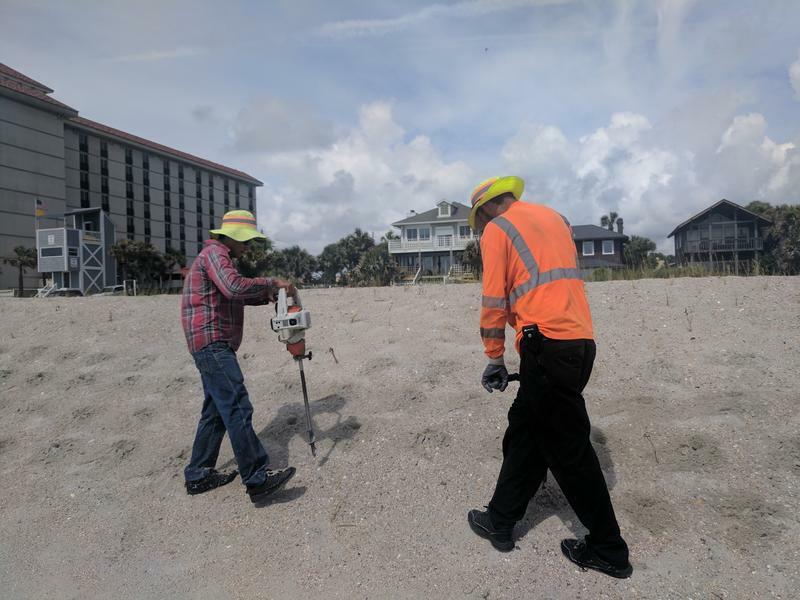 Jacksonville Mayor Lenny Curry celebrated the end of a multi-million dollar project to rebuild area beaches after last fall’s Hurricane Matthew.